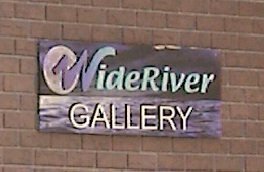 WideRiver art gallery unfortunately closed in January of 2012. Classes and workshops included a Wednesday Sketching session and Watercolor classes on Fridays. 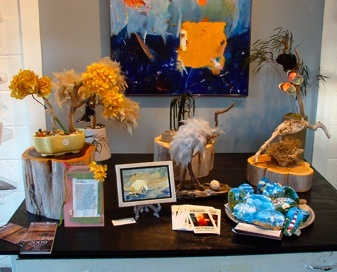 Jarrett Thor features jewelry, paintings, monthly workshops. 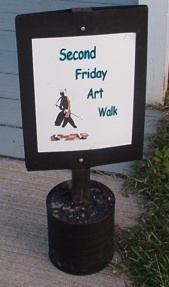 They are also one of the main stops for the monthly 2nd Friday ArtWalk. Keep an eye on our events calendar page for details. Don't delay in registering for any of the sessions, they fill up quickly! This small but lovely studio on Hawthorn Street features paintings, photography, handmade crafts and art supplies. 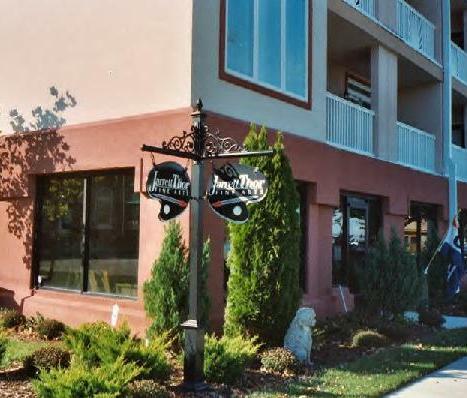 In 2015 it expanded to include the neighboring former Esco Limited shop space. Steve Griffin taught photography, printmaking, and drawing at the University of Mary Washington from 1983 - 2008. He holds an MFA (that's Master of Fine Arts) in painting and printmaking from the University of Wisconsin and a BFA from the University of South Dakota. Steve's work has been included in more than 150 local, regional, and national exhibitions. POTTERY BY HAND and STUDIO A (closed) Pottery By Hand is a pottery shop that also displays works of art. The newly-opened Studio A is just next door and features the creations of about a dozen different artists.